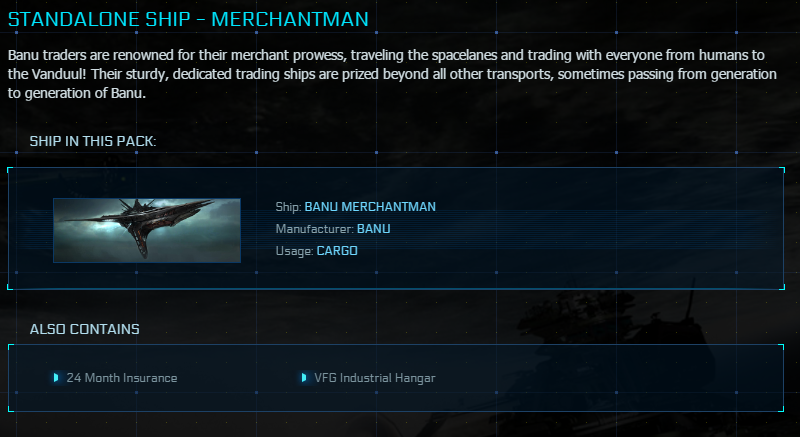 Welcome to The Fleet Facto®y! 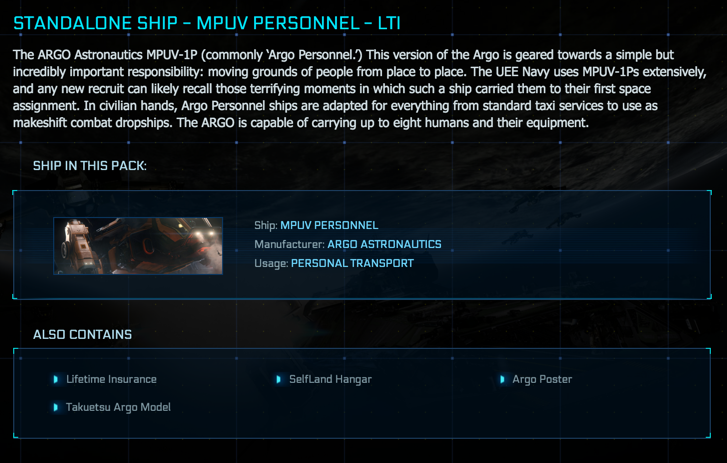 • CCU = Cross-Chassis Upgrade. 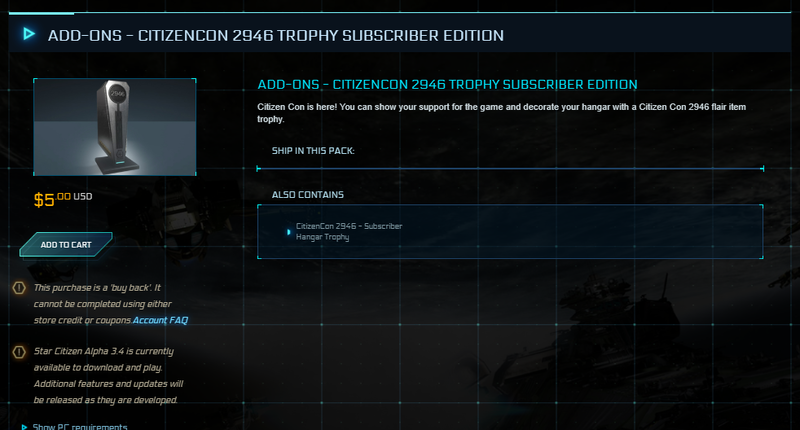 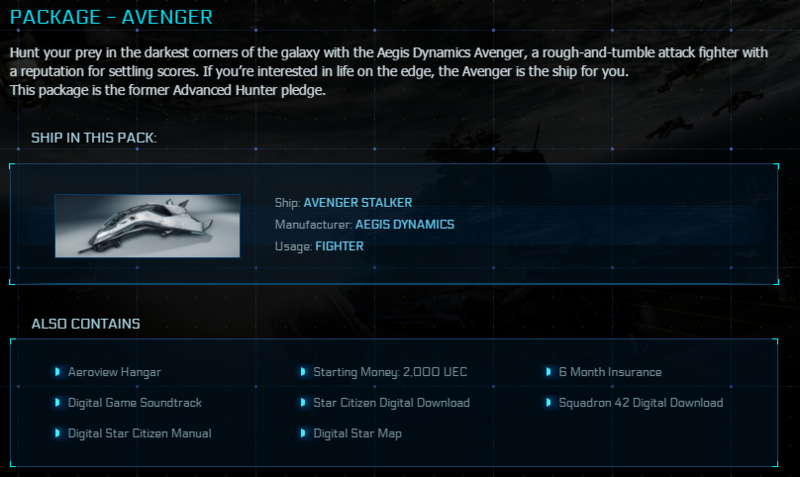 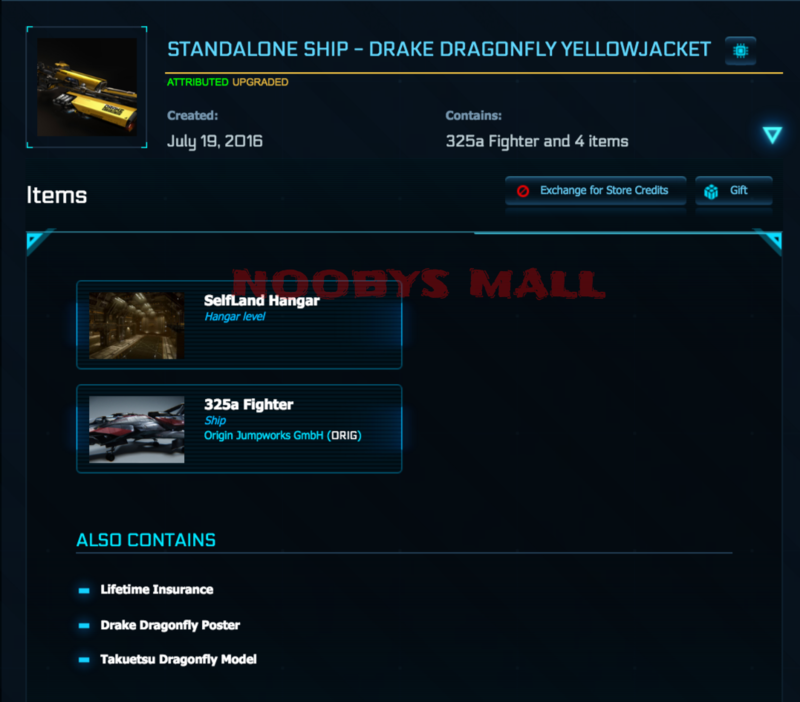 your ship for store credits. 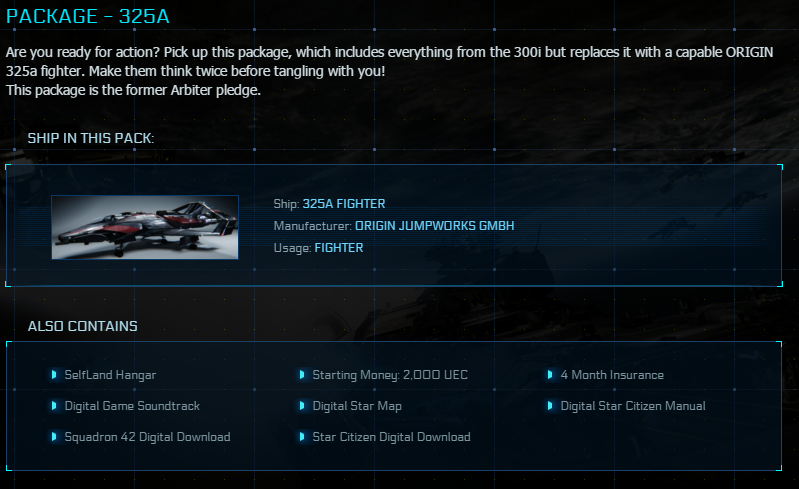 if you decide to do that. 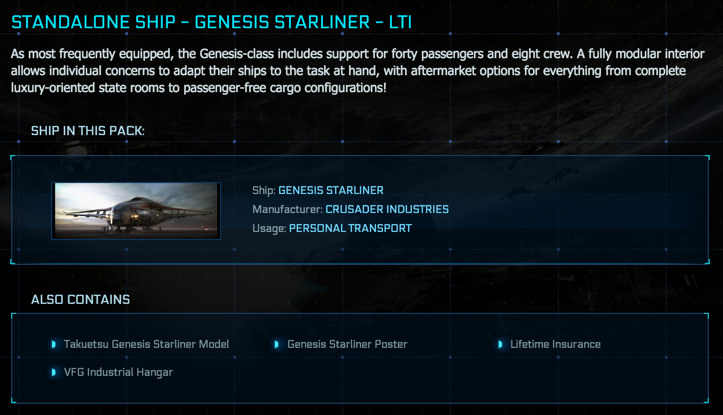 • LTI = Lifetime insurance. 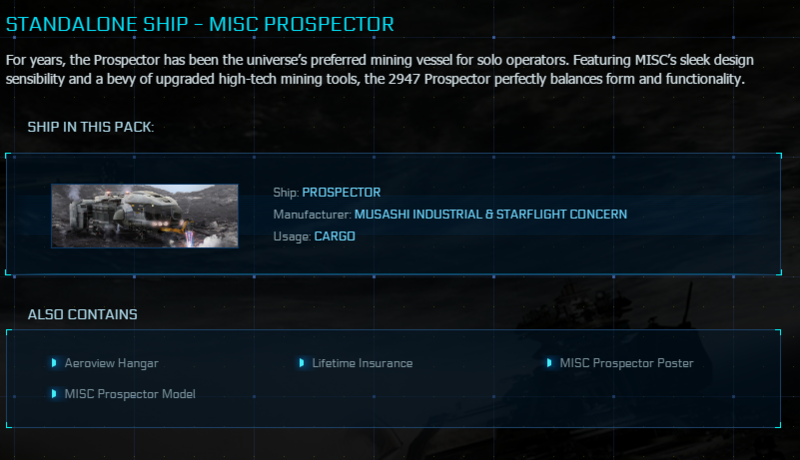 • MI = Month insurance. 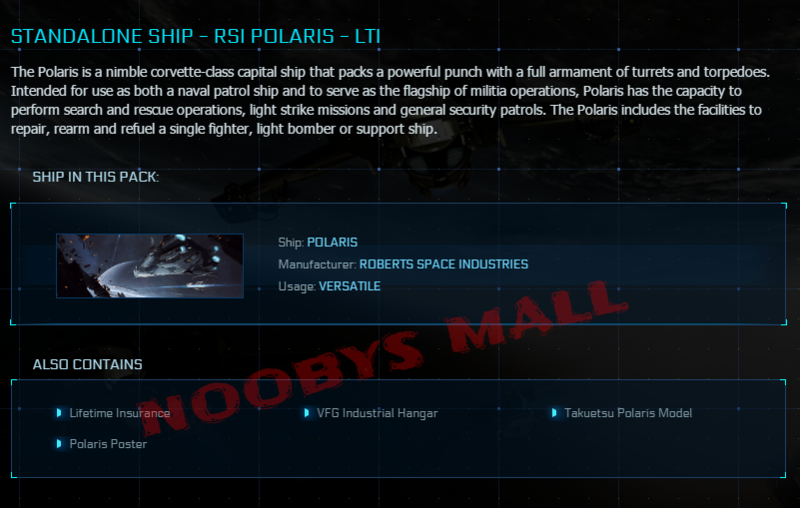 P-72 LTI or Ursa Rover Fortuna LTI. 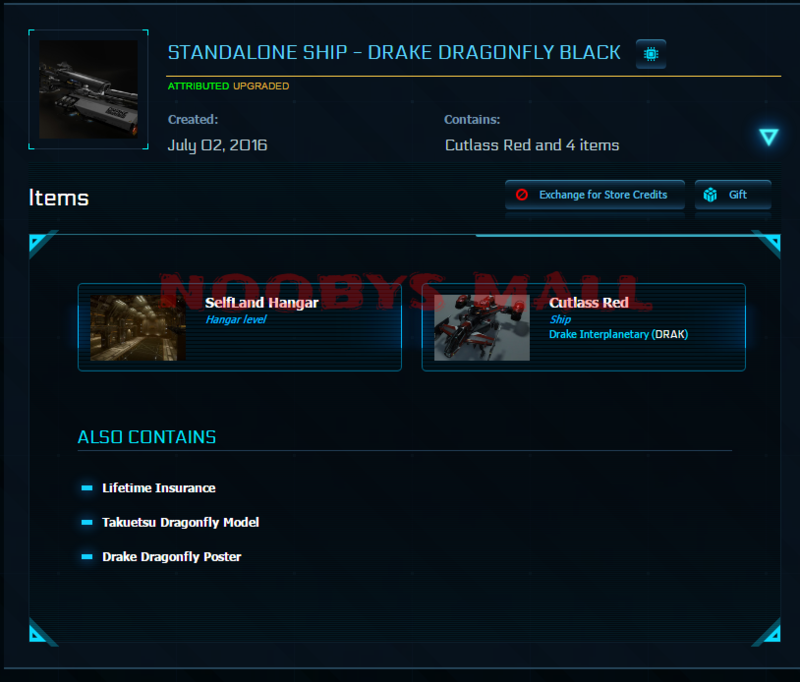 • Buyer must be PayPal verified, I am since 2008.
your PayPal email. 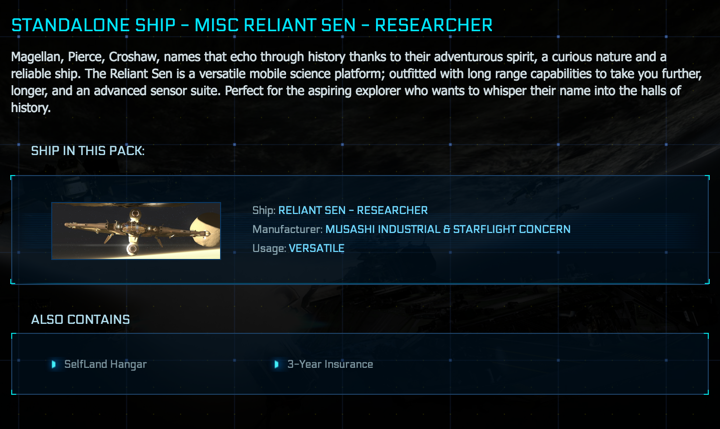 I will then send you an invoice. 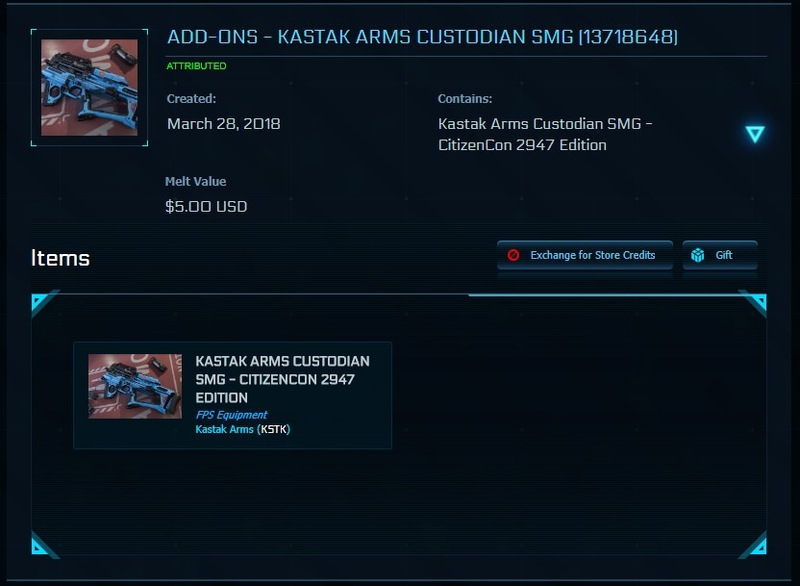 Now PayPal fees are included all prices in the Store! 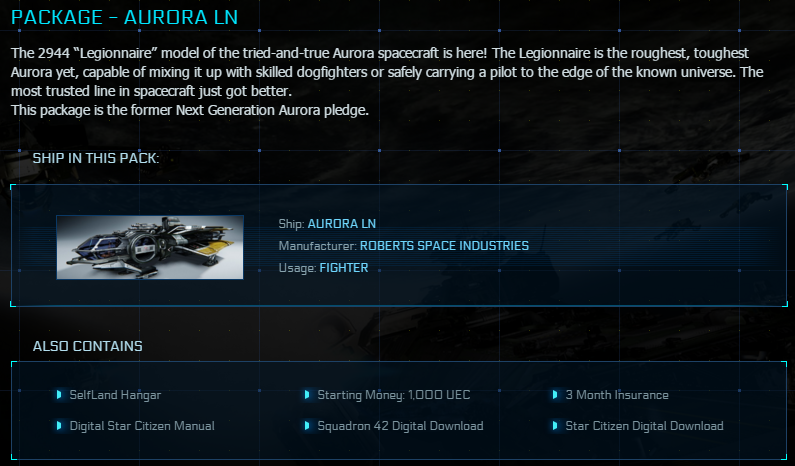 Special offer for new users! 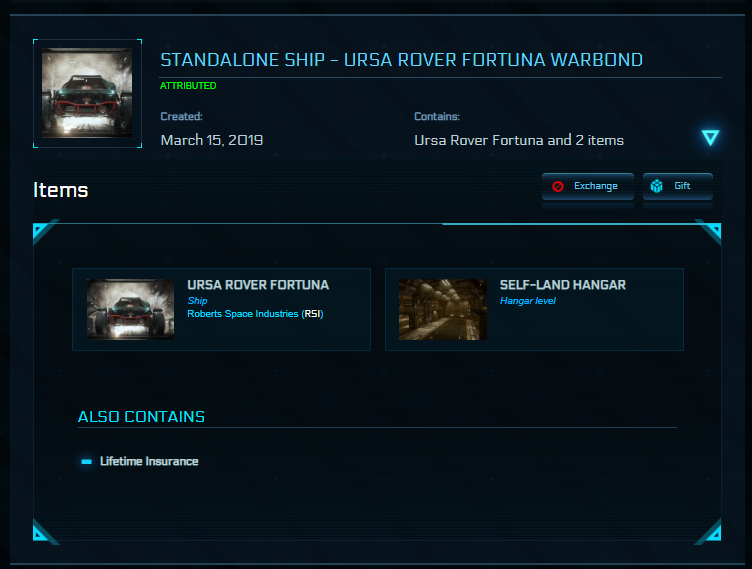 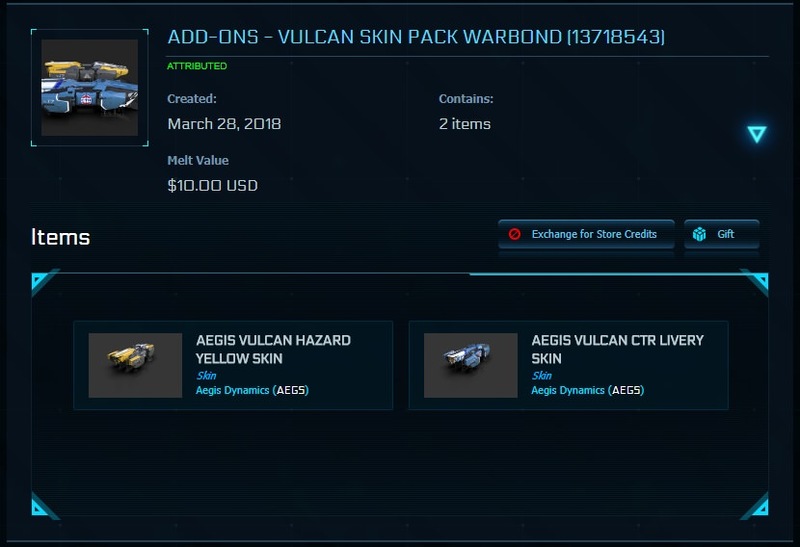 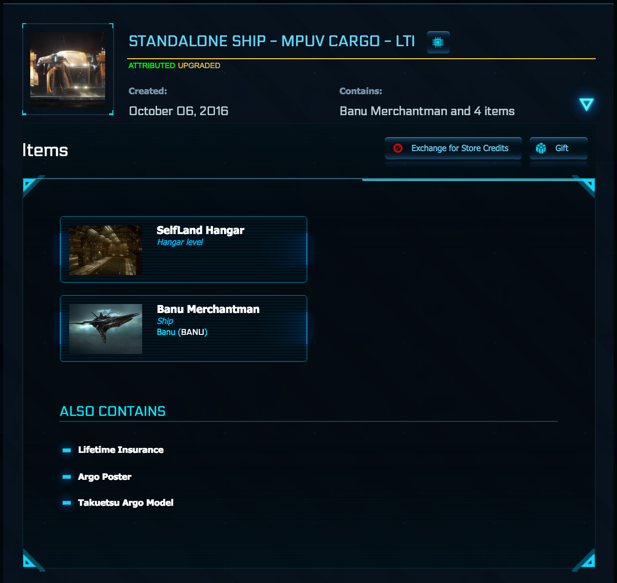 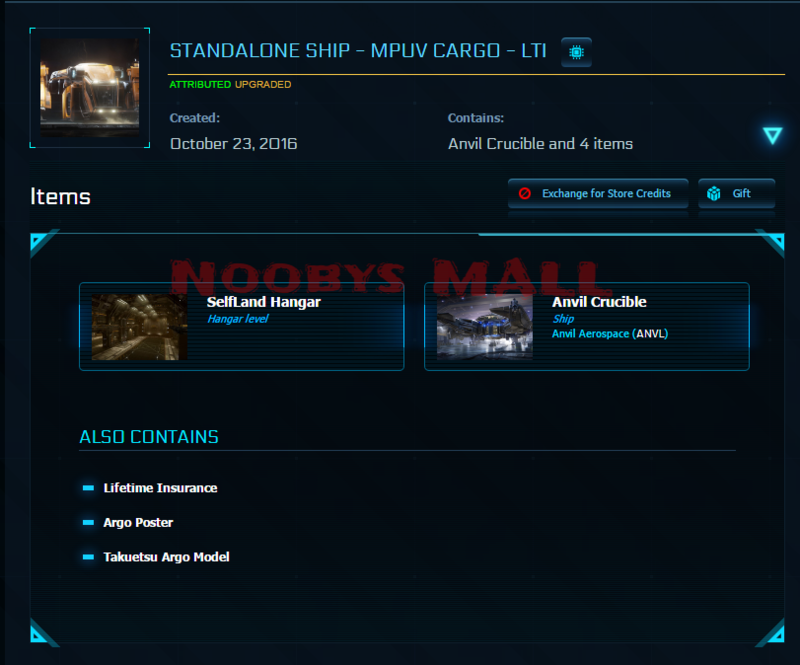 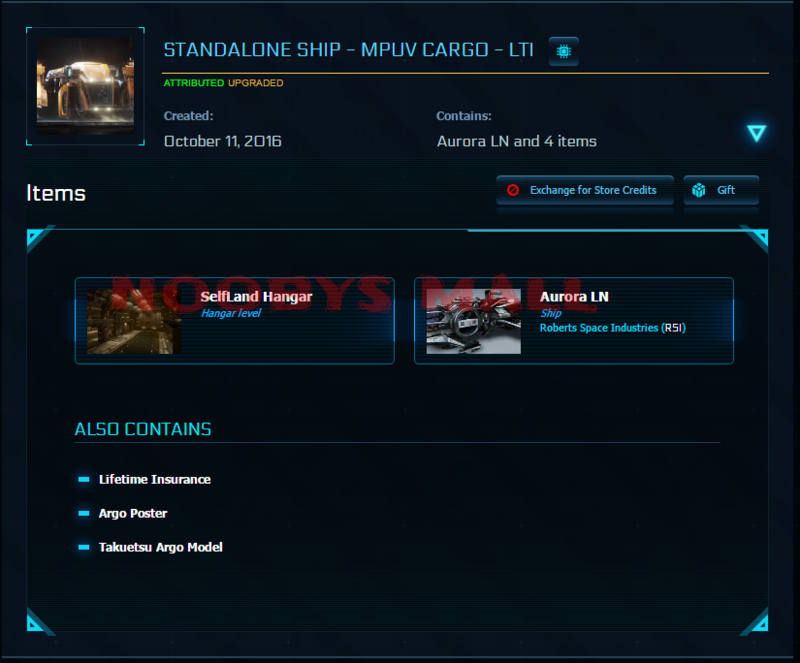 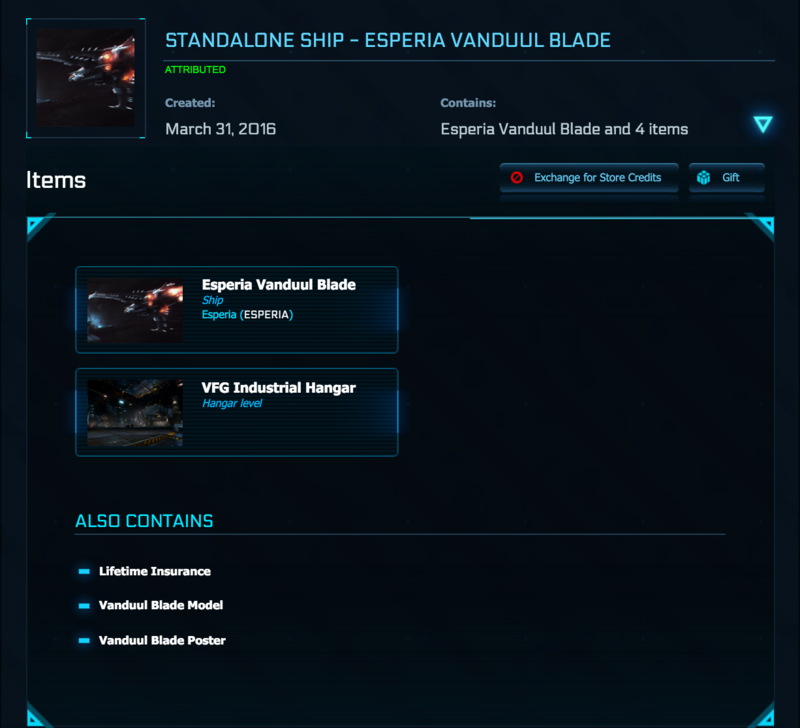 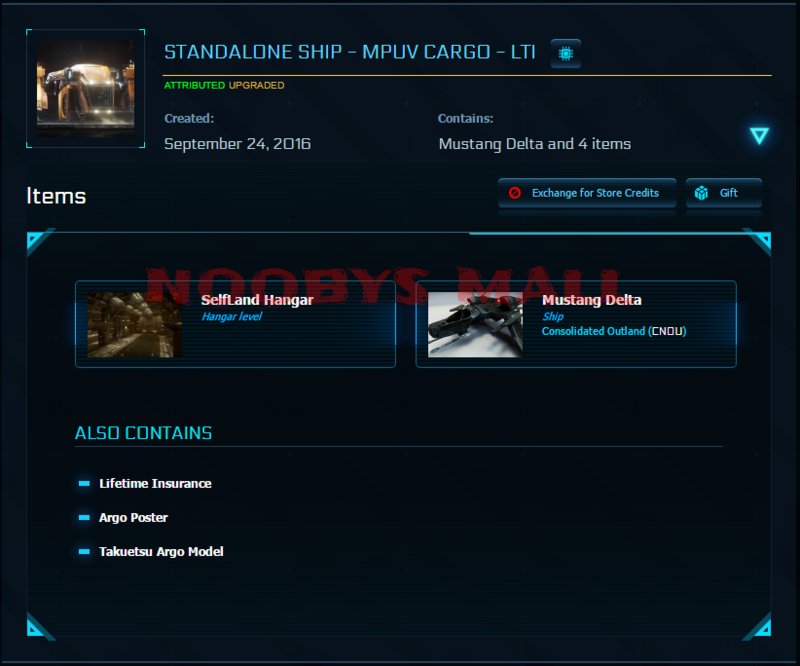 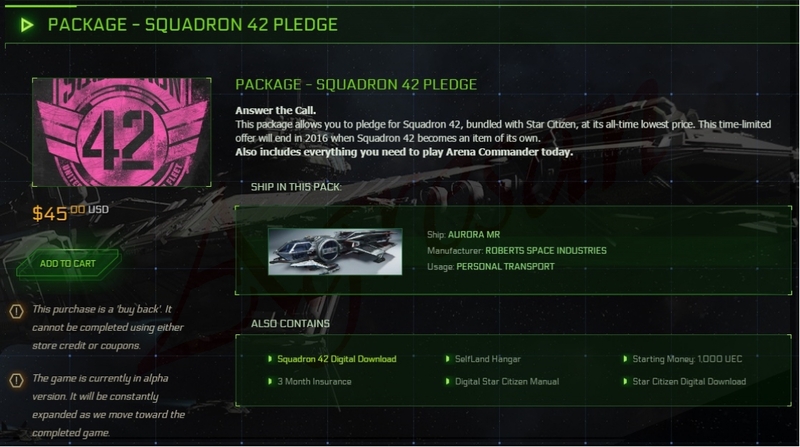 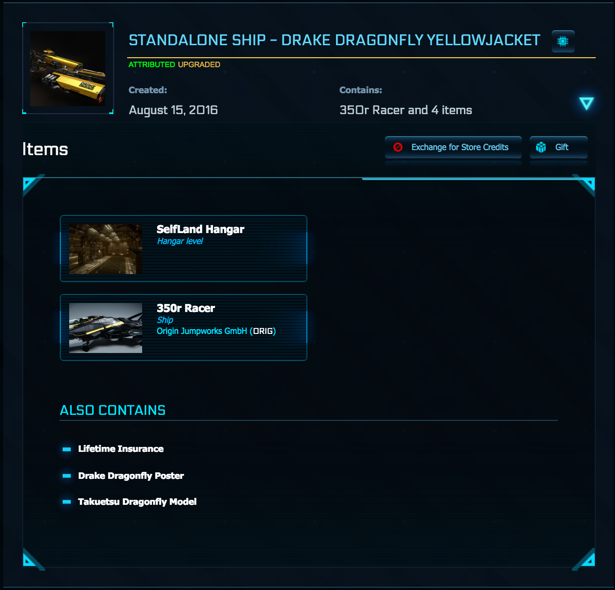 I have for sale ORIGINAL, LIMITED EDITION SHIPS PACKS contain several standalone ships, which may be used and upgraded individually But they can not be separated into an individual package. 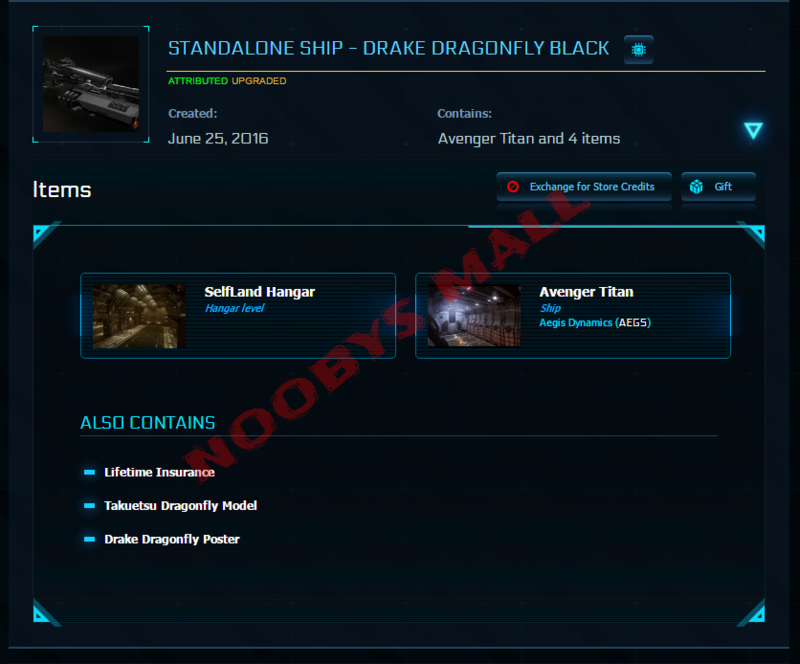 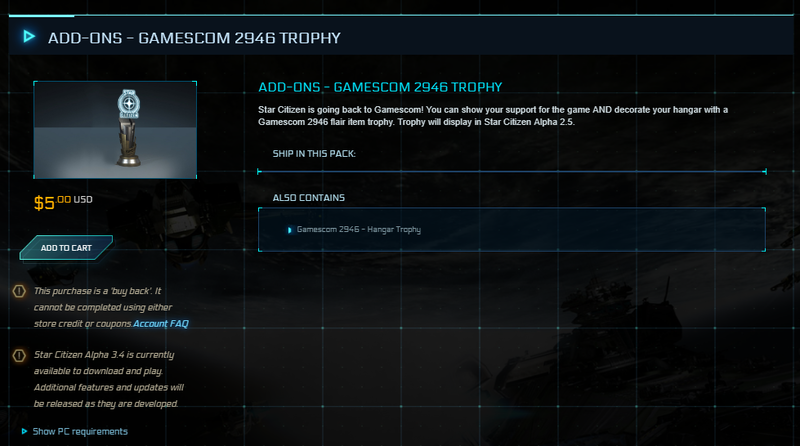 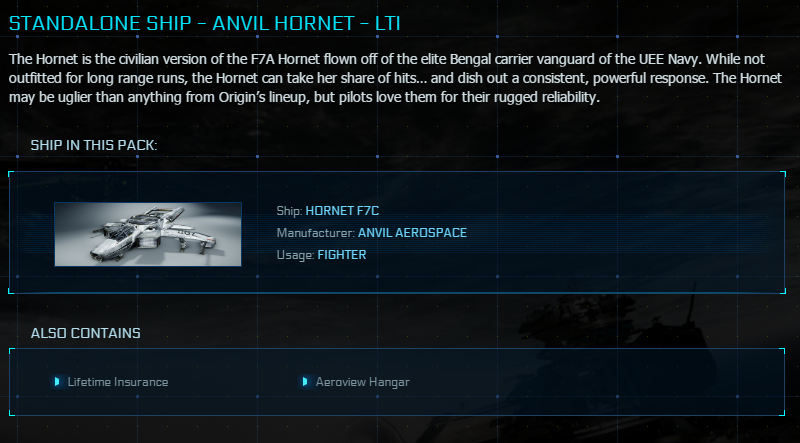 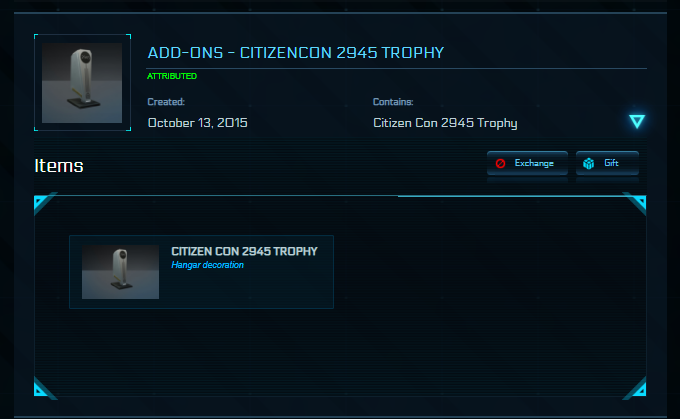 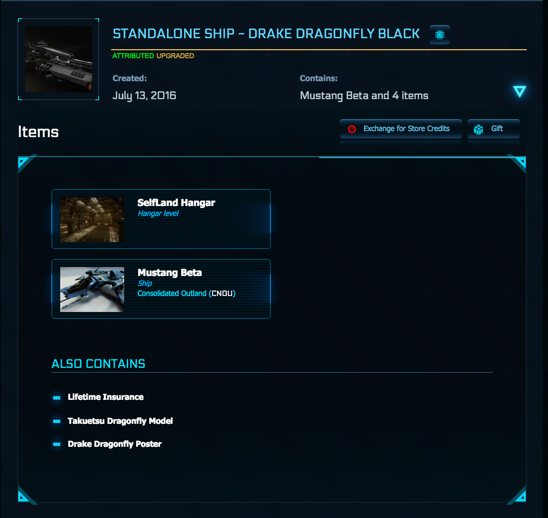 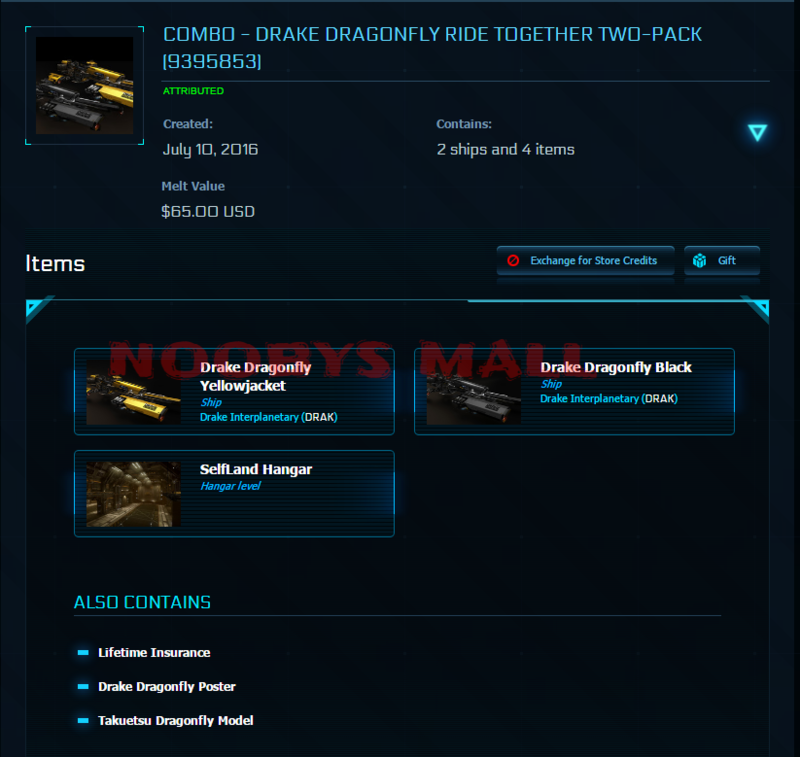 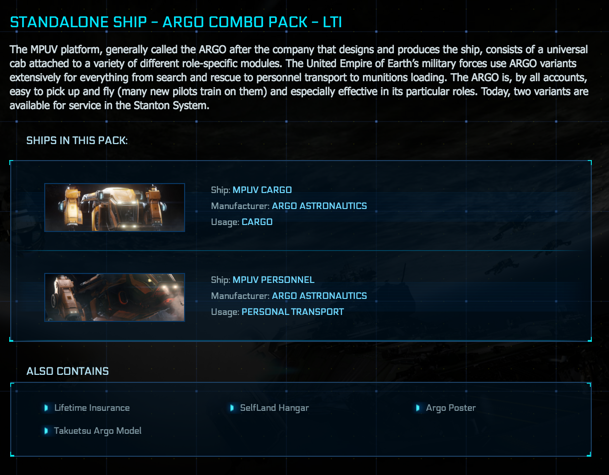 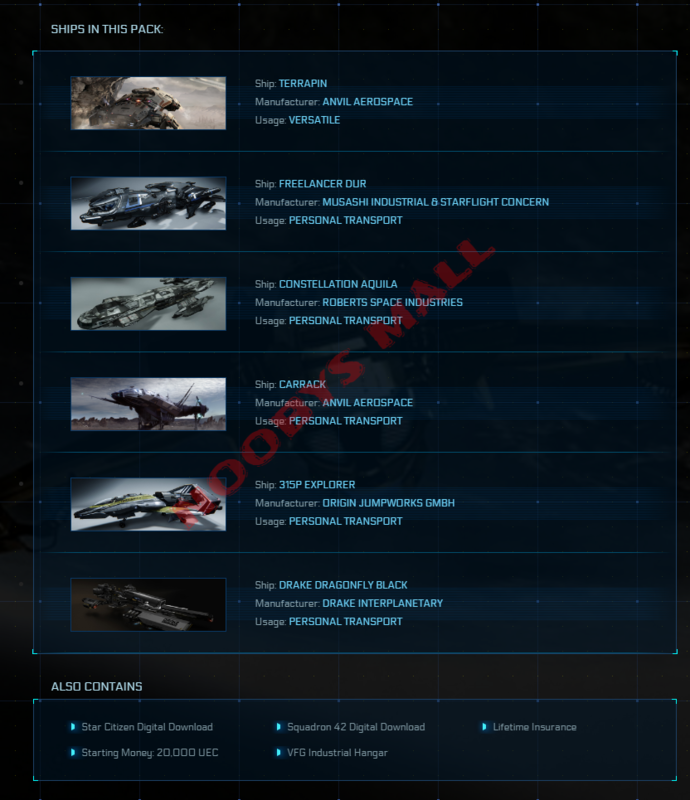 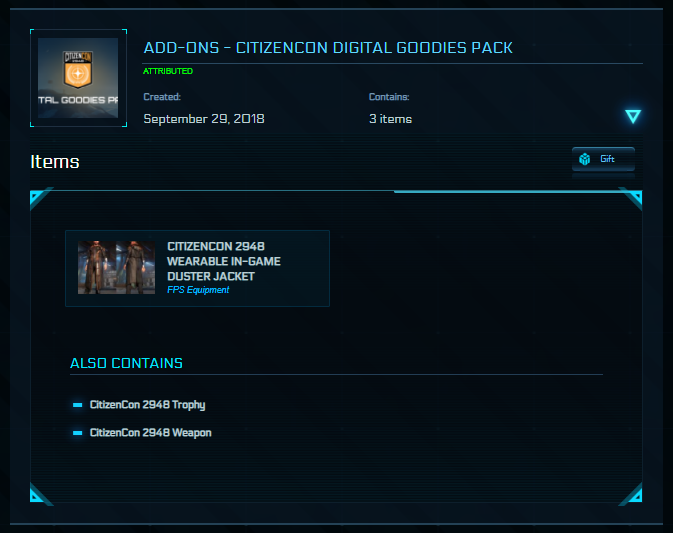 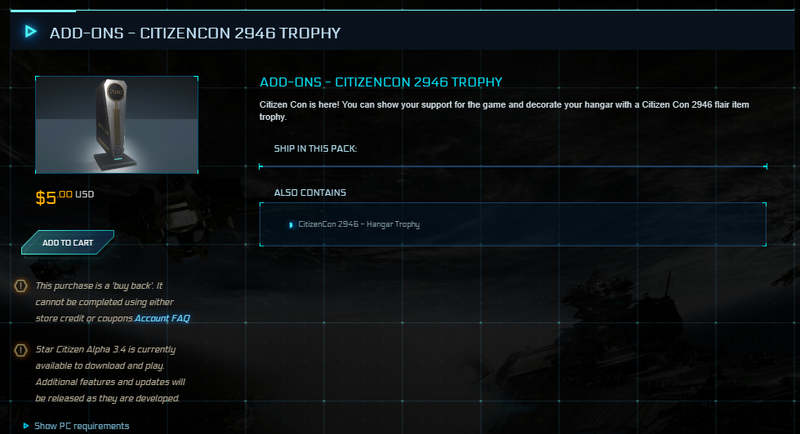 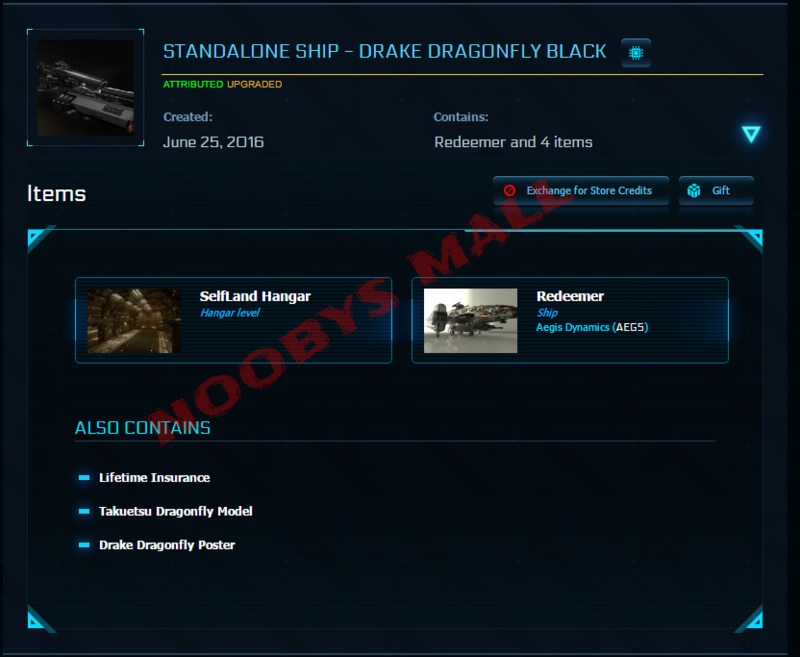 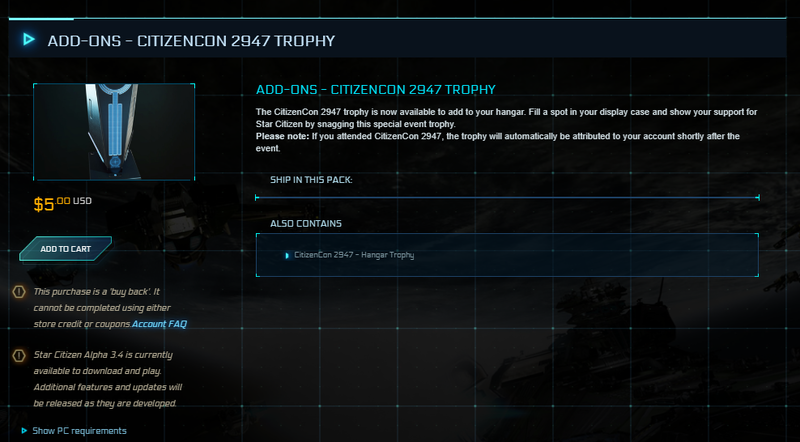 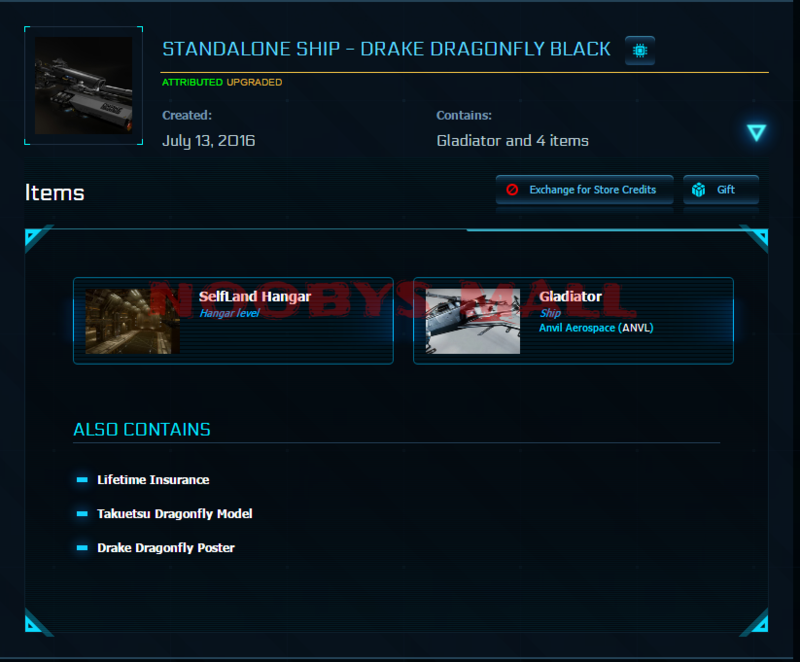 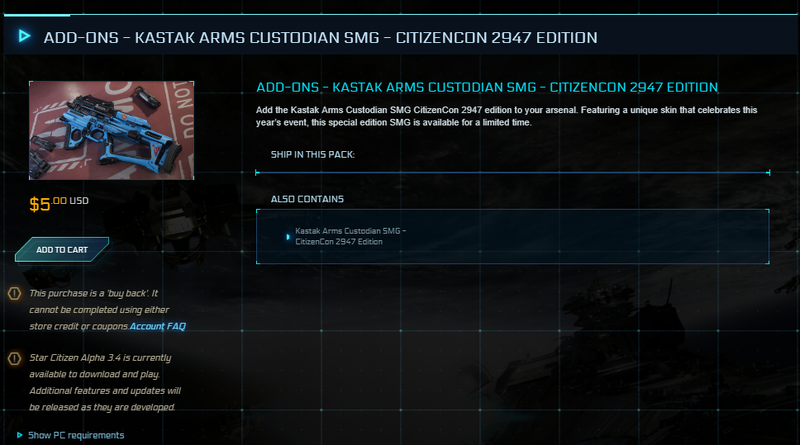 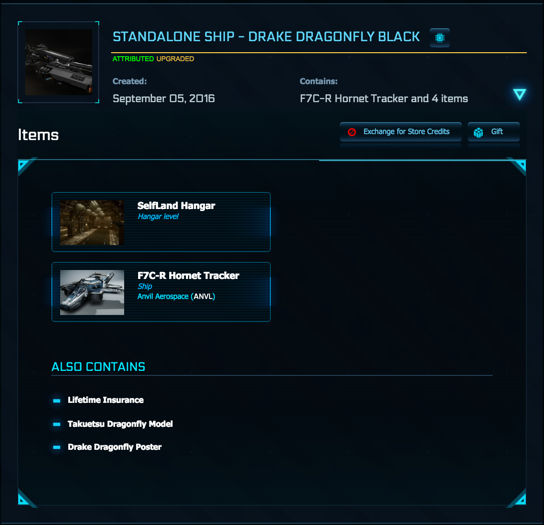 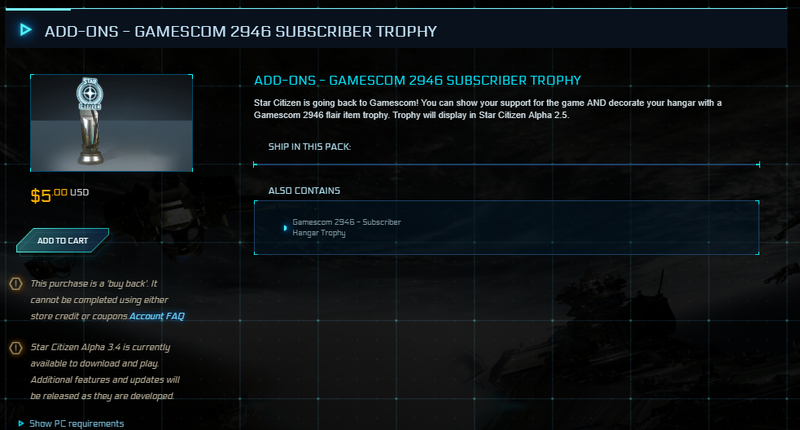 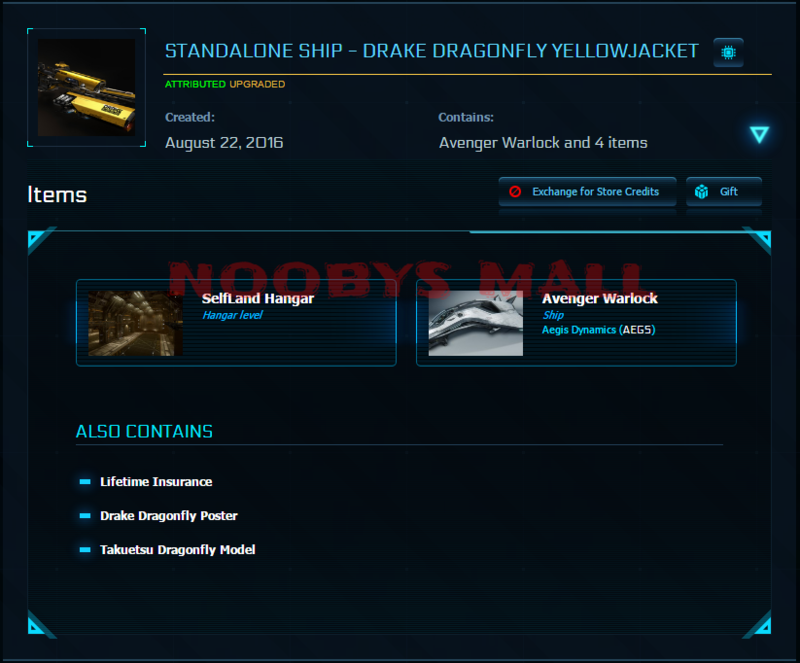 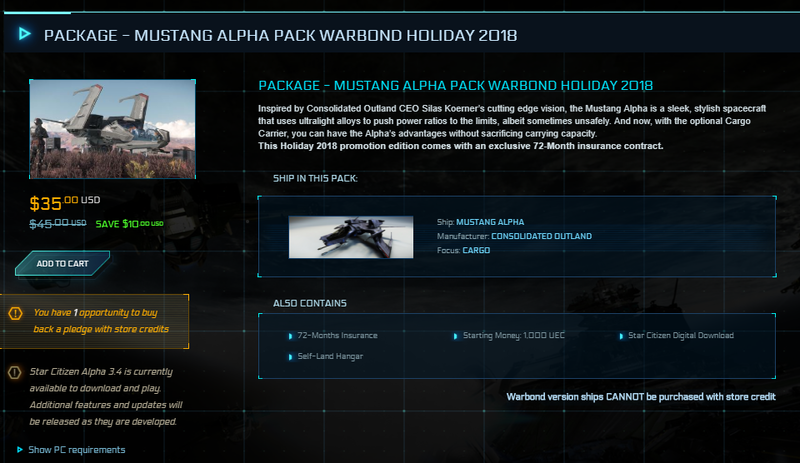 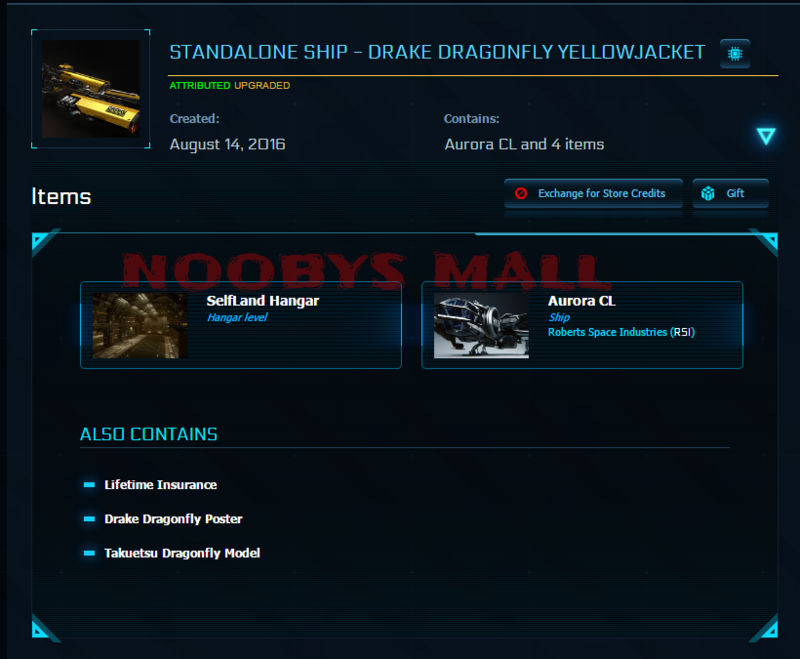 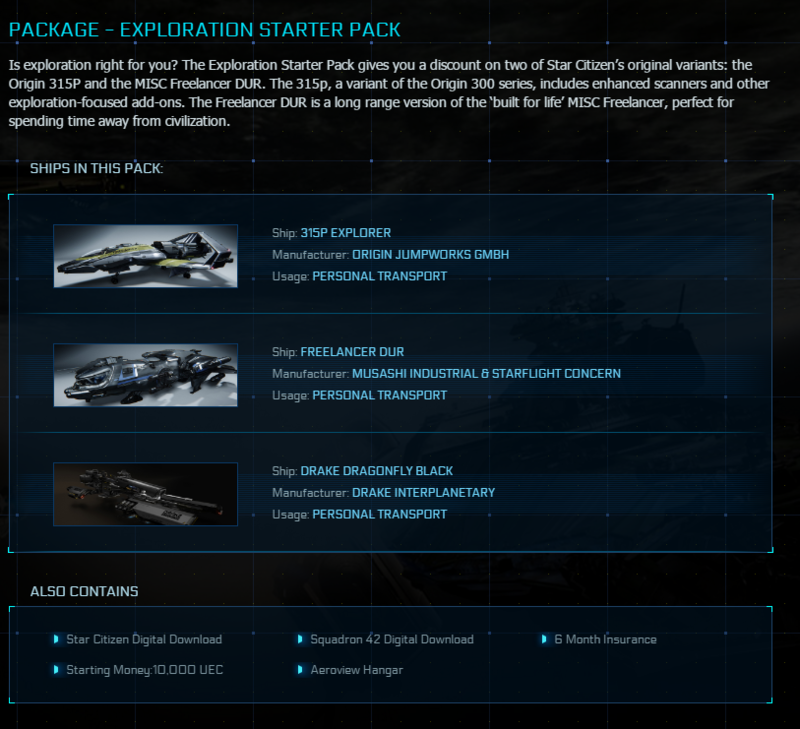 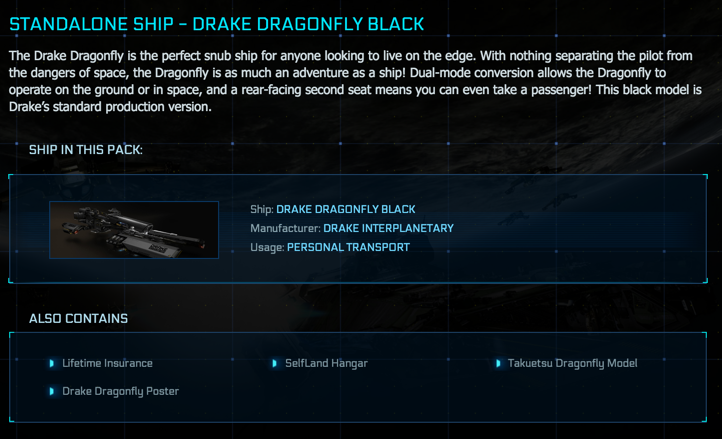 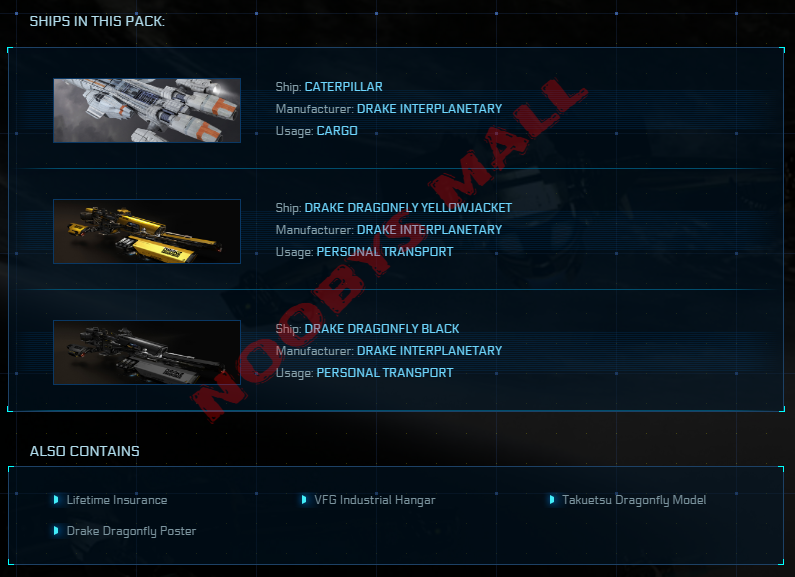 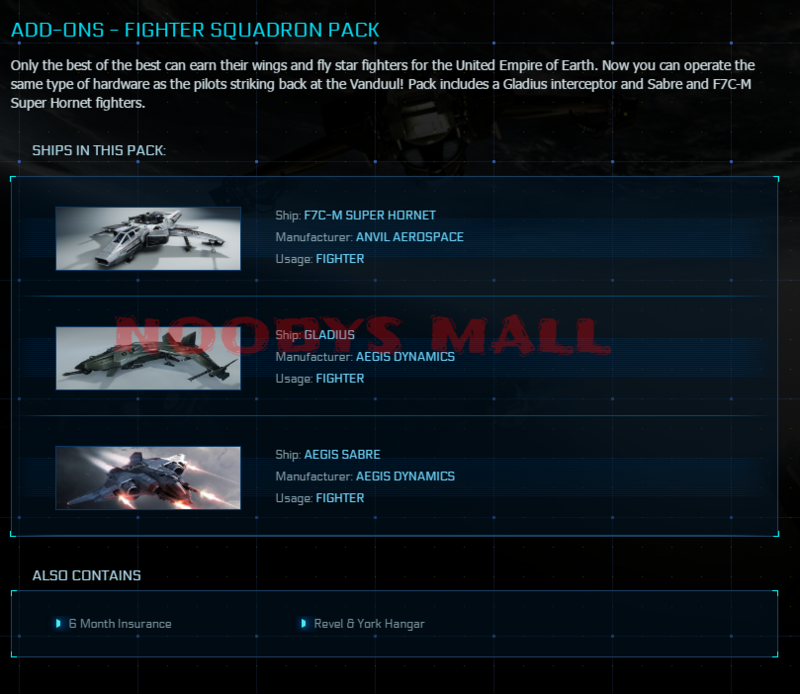 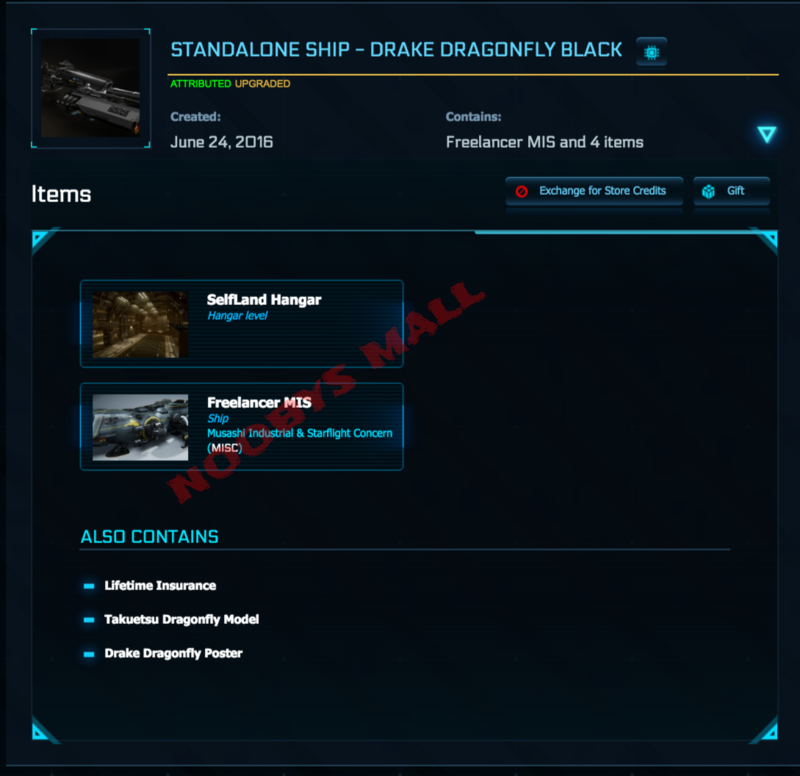 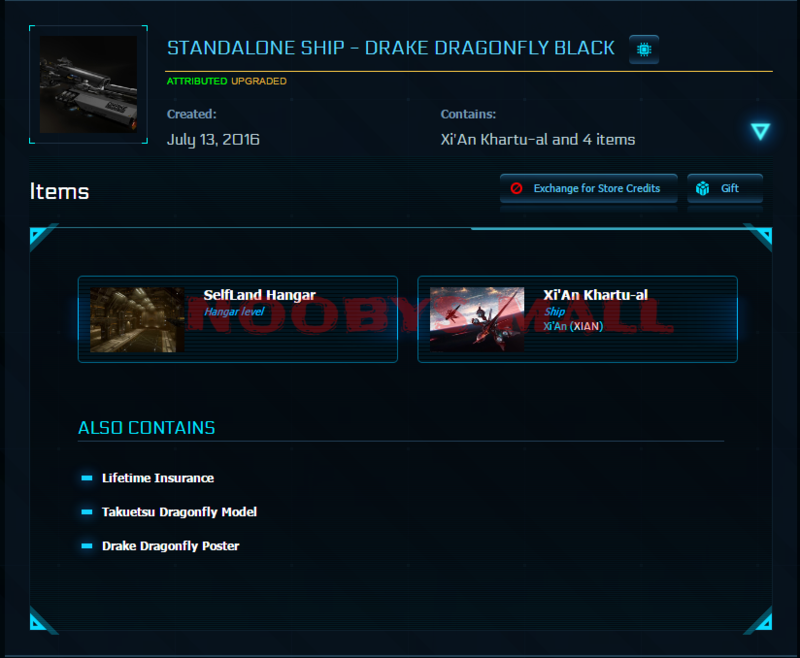 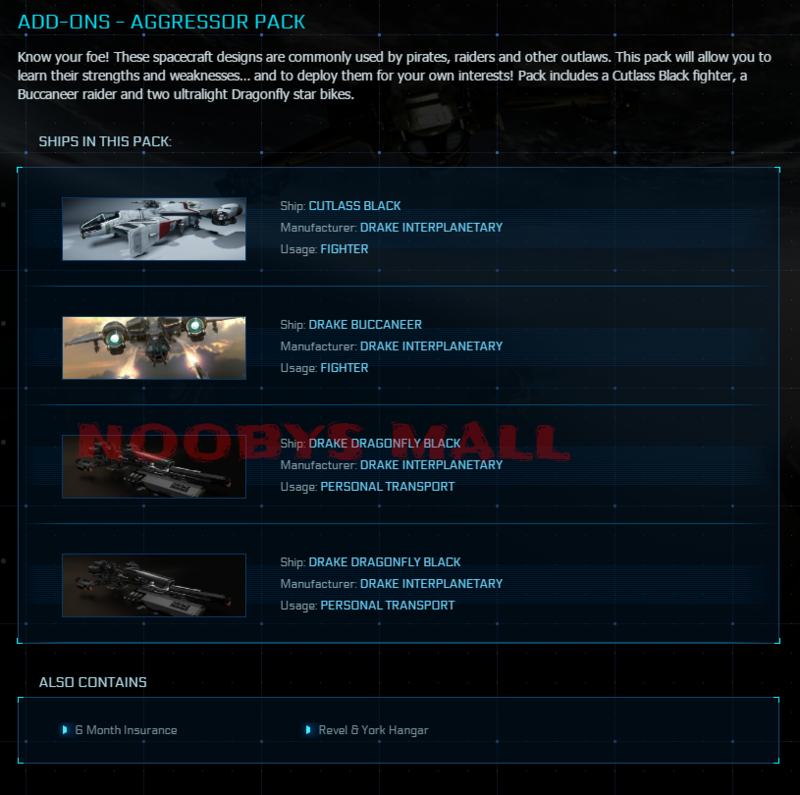 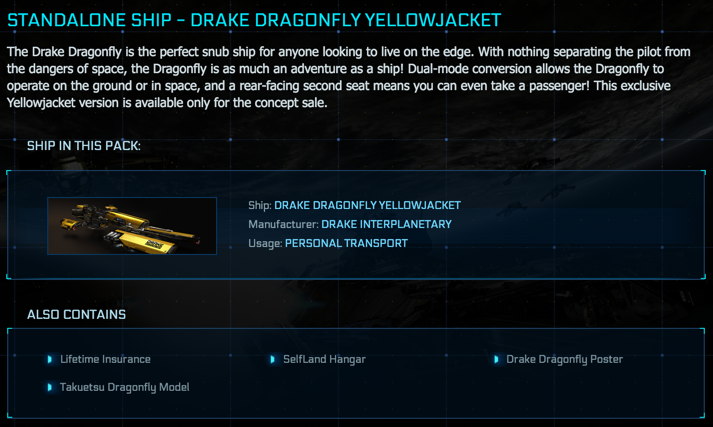 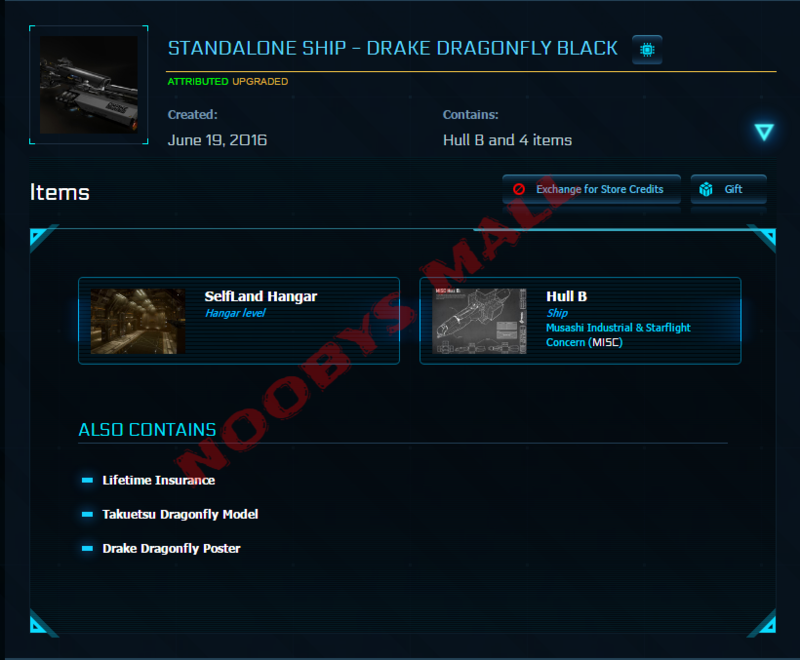 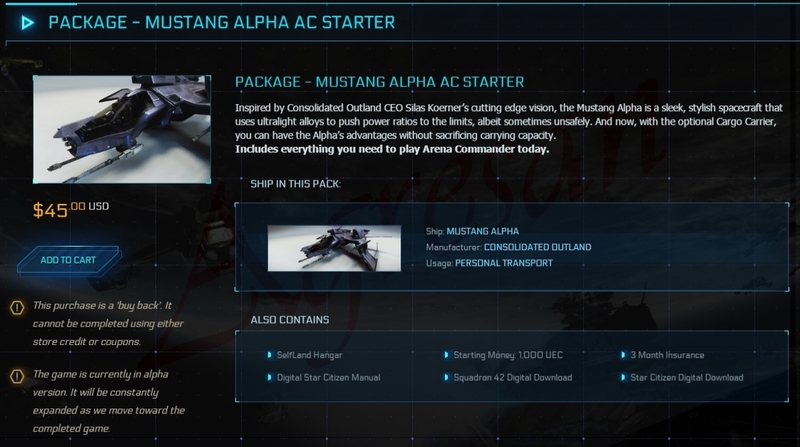 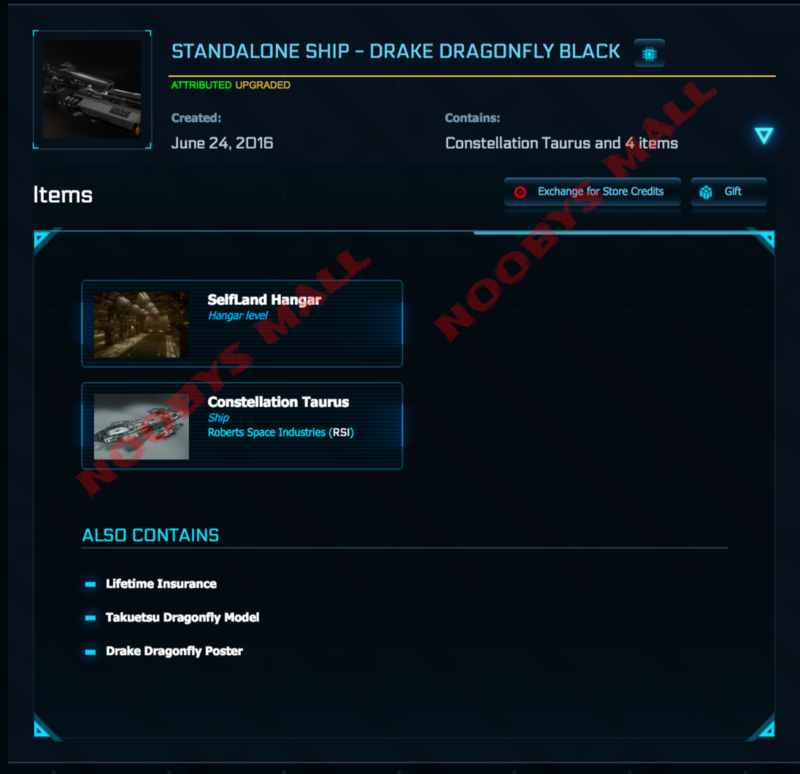 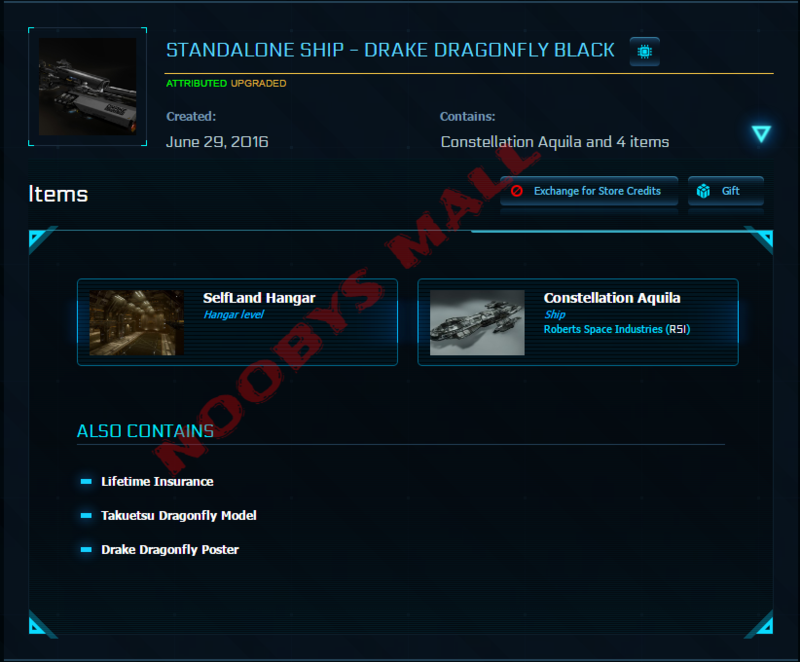 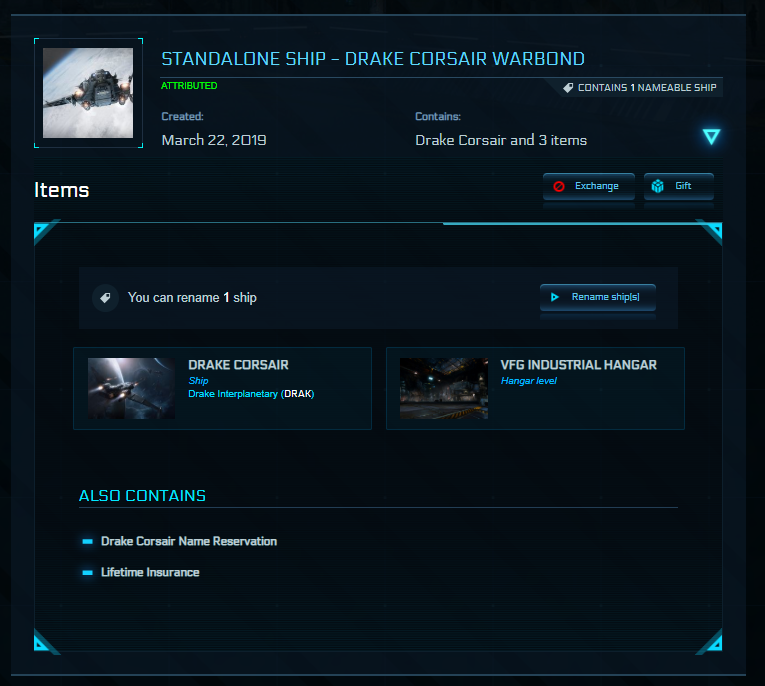 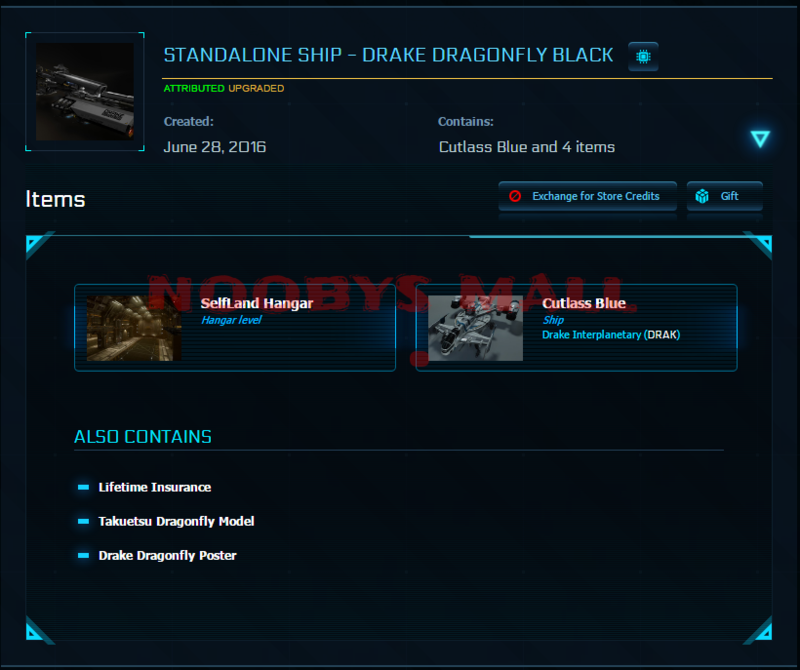 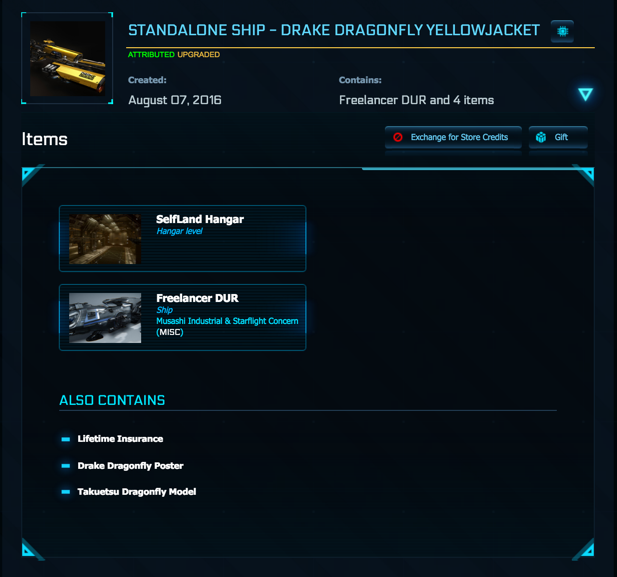 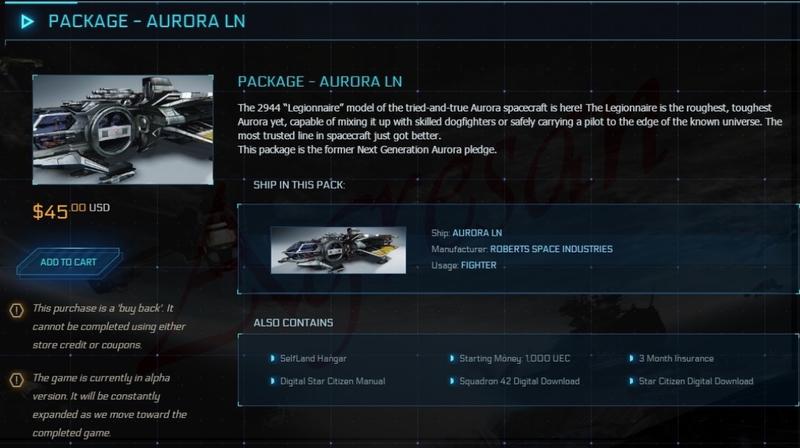 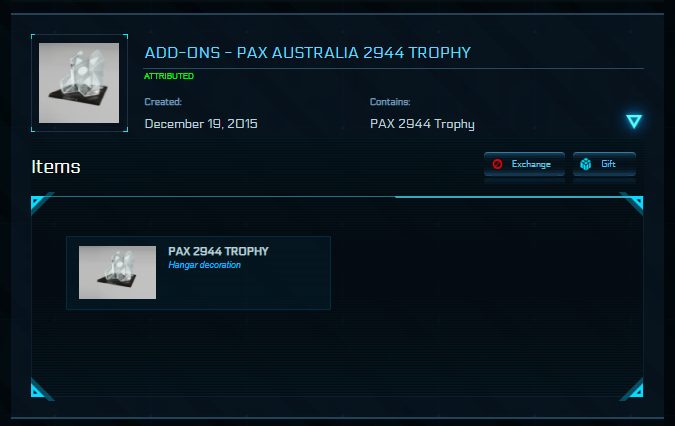 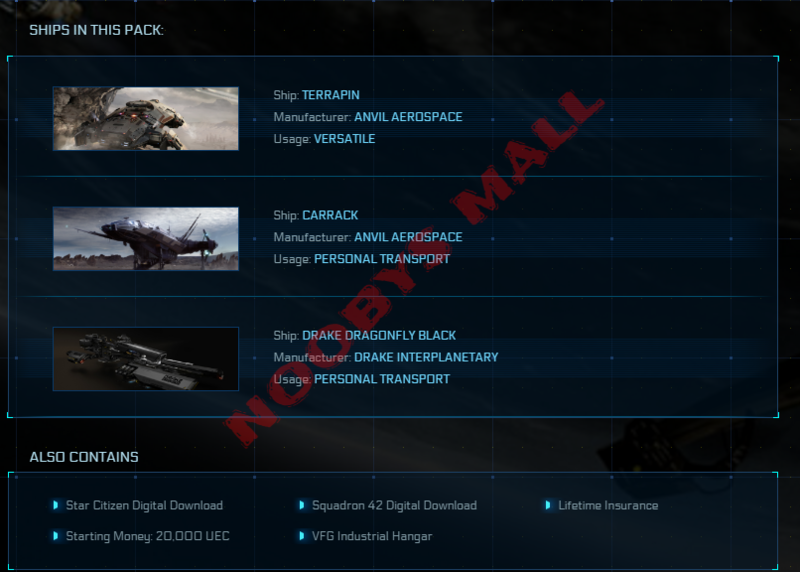 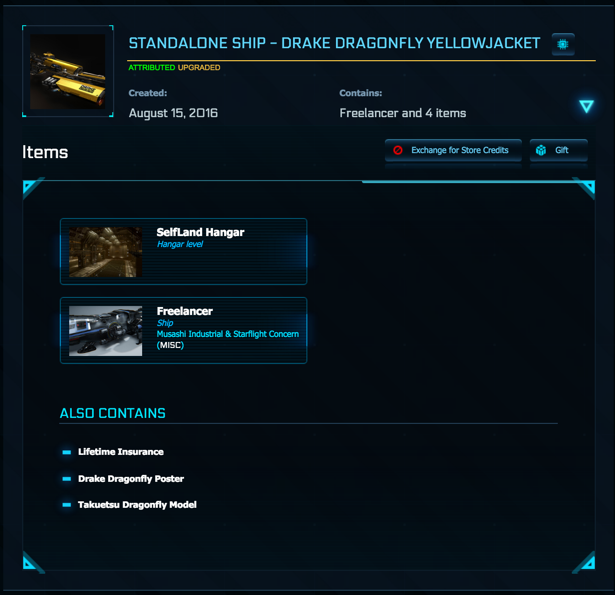 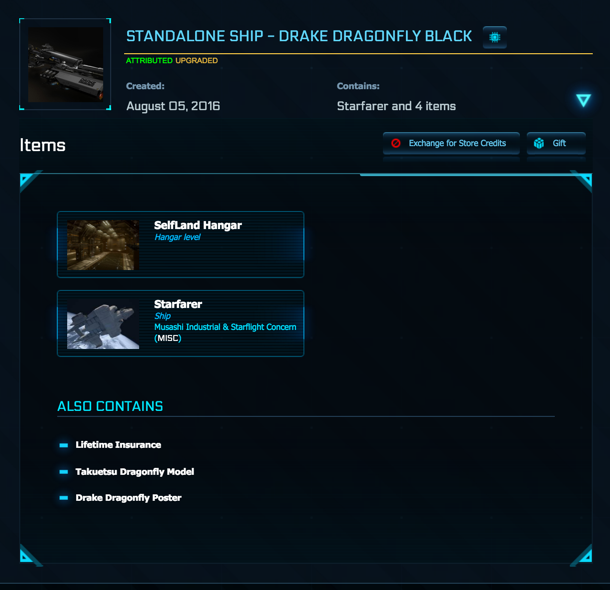 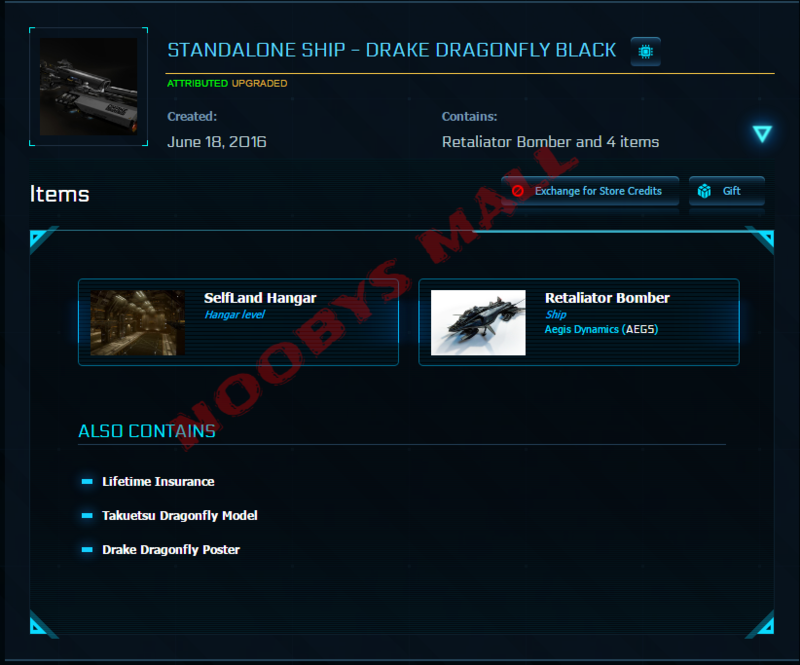 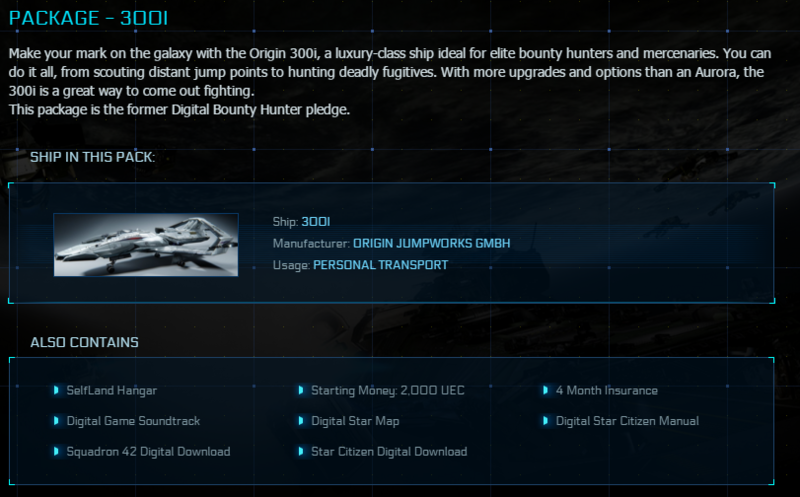 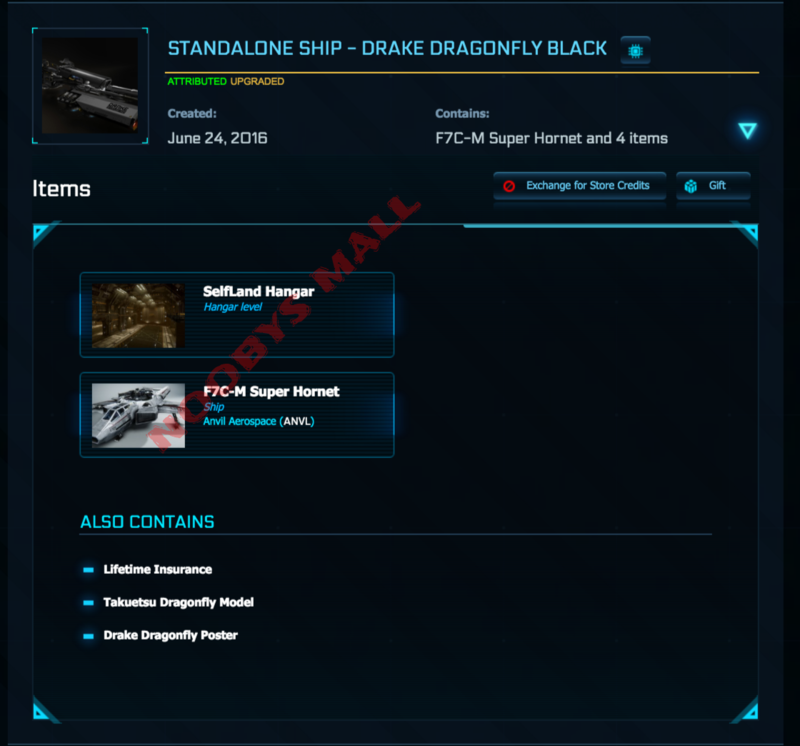 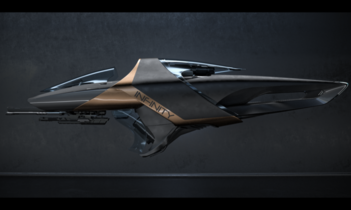 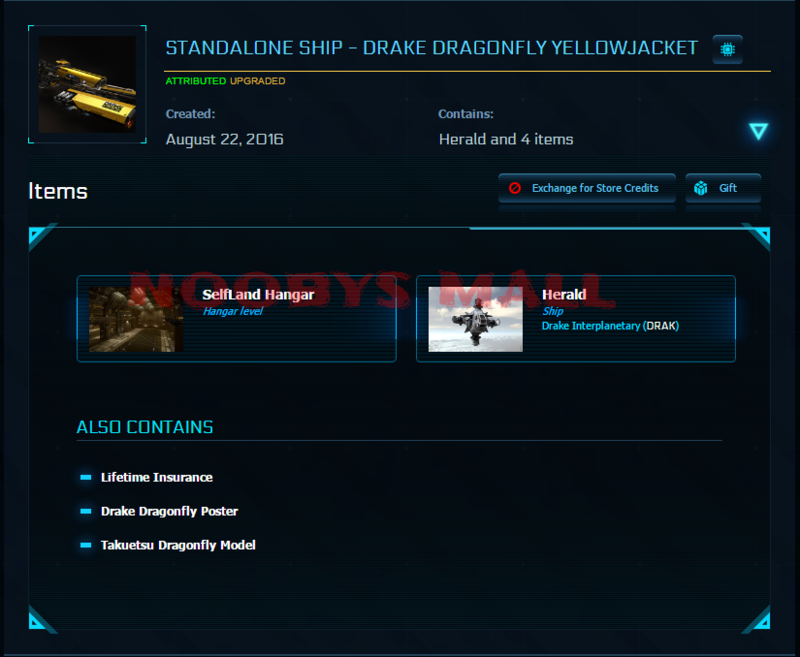 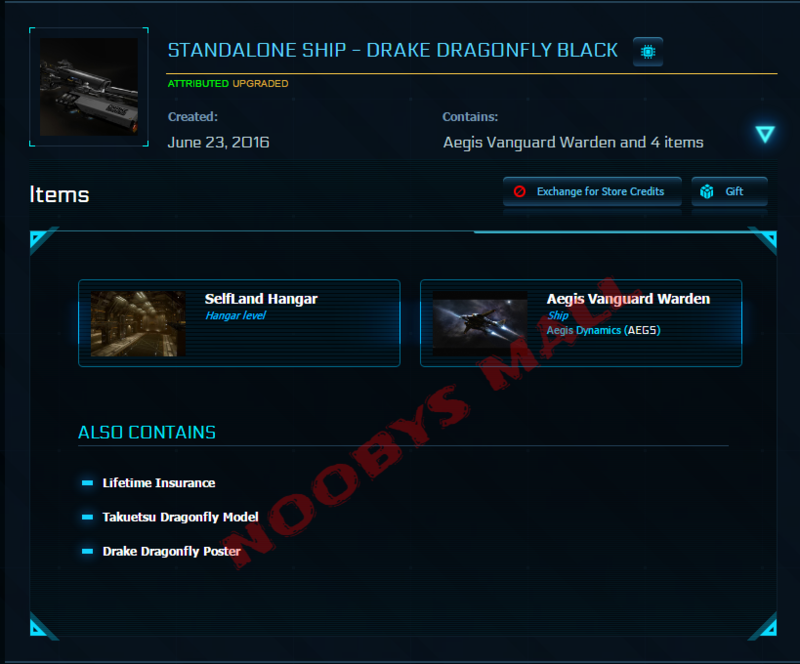 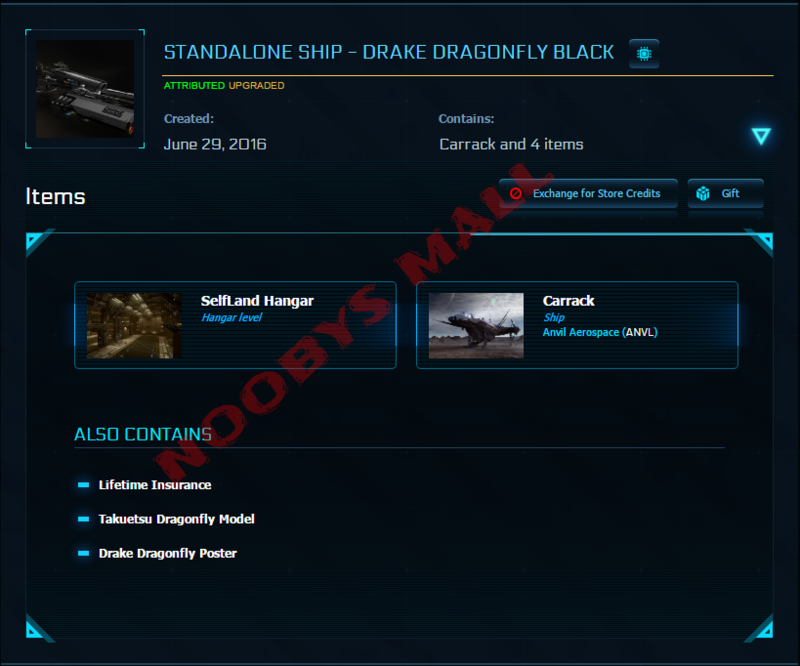 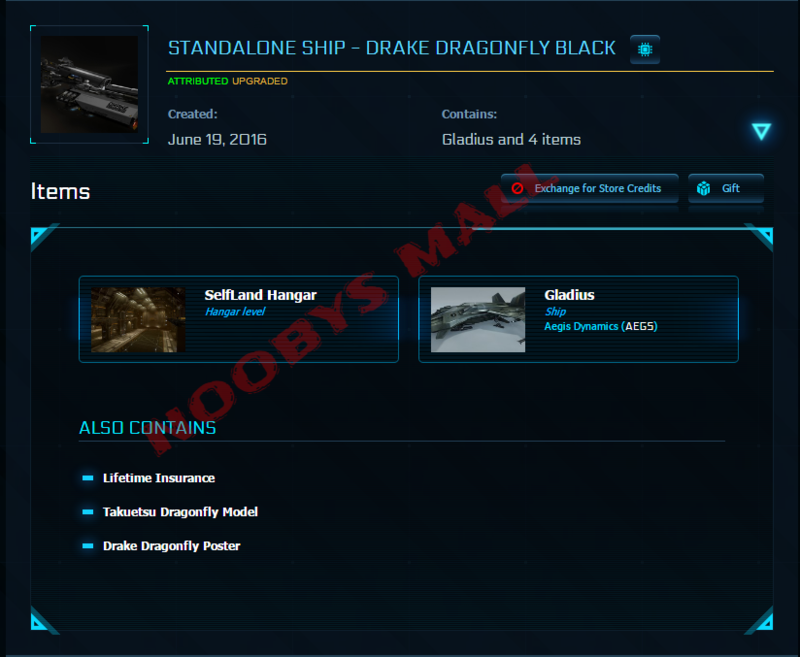 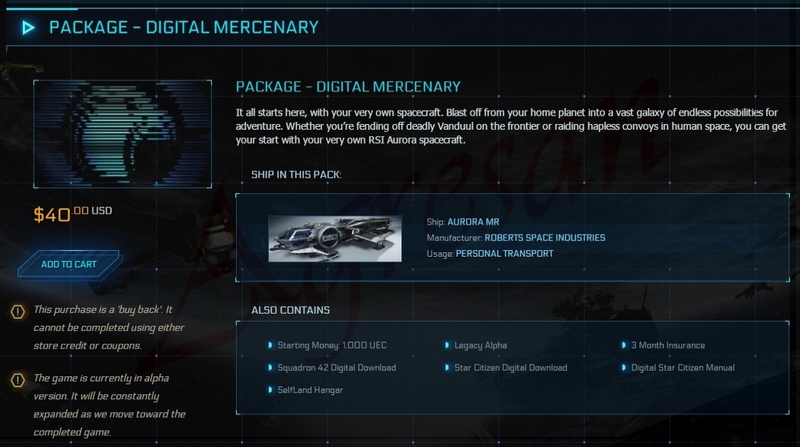 *.- CCUd from standalone DRAKE DRAGONFLY LTI or MPUV CARGO LTI or AOPOA NOX or ORIGIN X1. 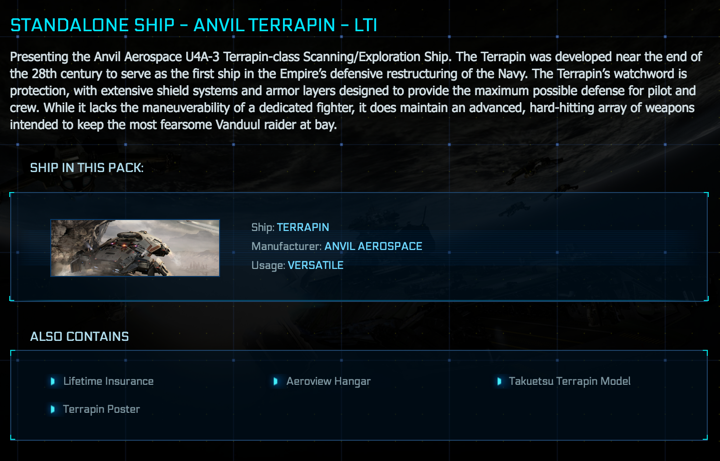 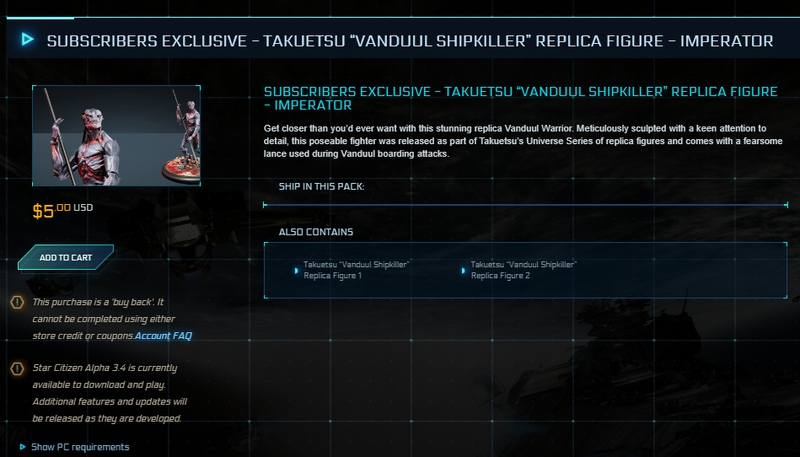 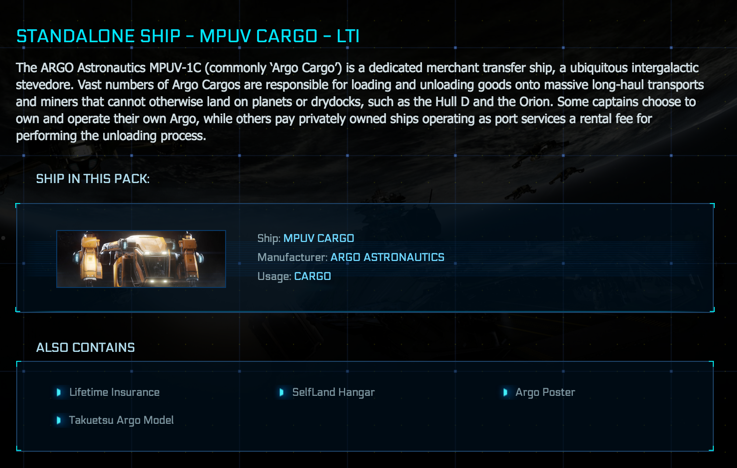 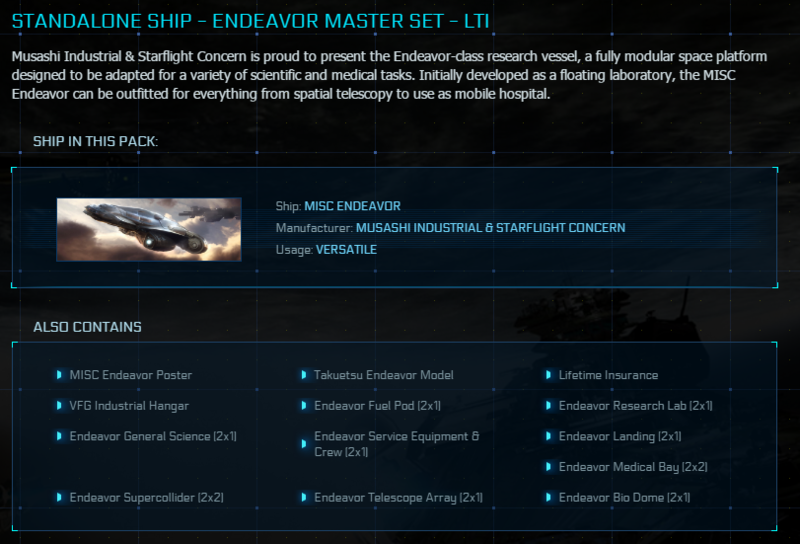 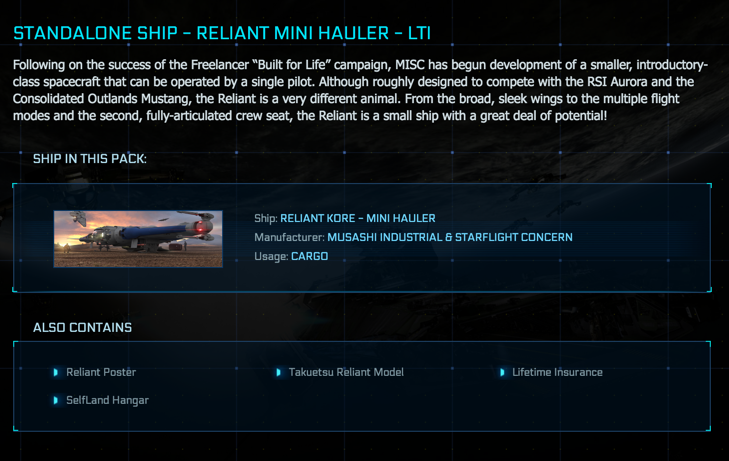 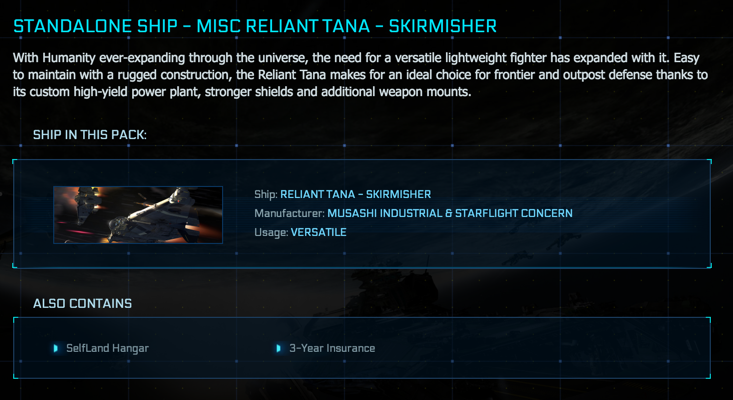 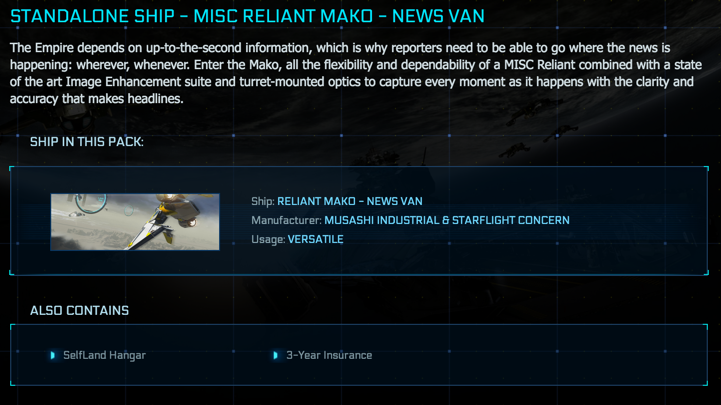 Contains Ship of your choice with Lifetime Insurance, Takuetsu DF or MPUV or NOX Model, DF or MPUV or NOX Poster and SelfLand Hangar.